If you have never played one of Sid Meier’s Civilization games, you don’t know what you are missing. Using a board game analogy, one could say Risk is to Stratego as Civilization is to every other strategy game on the market. 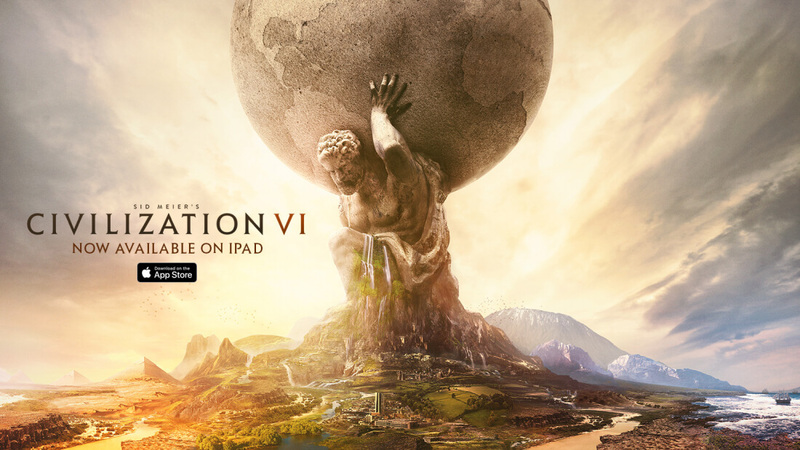 For those who would like to take the king of 4X strategy on the go, Aspyr Media has announced that as of today Civilization VI will be available for iPad from the Apple App Store. Aspyr is well-known for its ports of popular games to macOS such as Rage, Prey, The Sims, and the Call of Duty franchise. However, iOS games are a new adventure for the developer. Before today, Aspyr had only three titles in the app store — Jade Empire, Star Wars: Knights of the Old Republic, and Sushi Mushi. 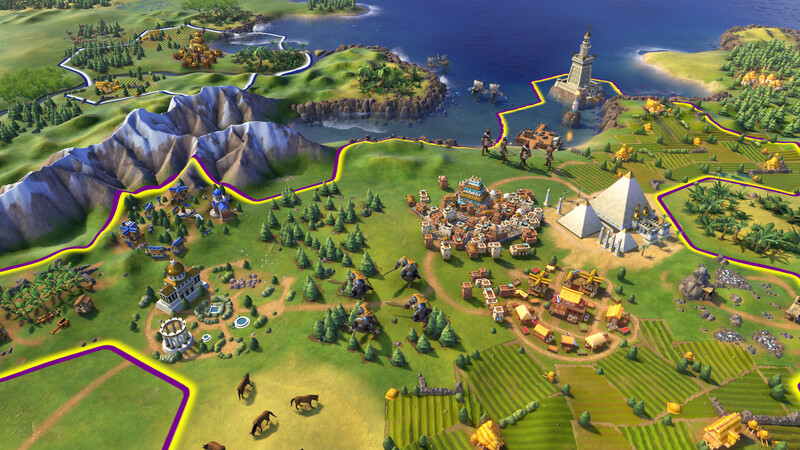 The company can add a fourth game now with Civ VI, but there is one catch. While previous Aspyr games for iOS have been playable on iPhone or iPad, Civilization VI will only be available for the iPad. Not only that, due to hardware limitations, the game will require either an iPad Air 2, iPad 2017, or any iPad Pro. It also only runs on iOS 11, which shouldn’t be a problem since that is what these devices should be running anyway. Civilization VI for iOS will regularly sell for $60, but to celebrate the launch, Aspyr is offering it for half price. From now until January 4, 2018, you can pick it up for $30 at the App Store. If you already have a compatible iPad, Civilization VI is a no-brainer. It has overwhelmingly positive reviews and is highly worthy of the $30 sale price. You can even try it out if you've never played a Civ game before. Just download it, and the first 60 turns you can play for free.